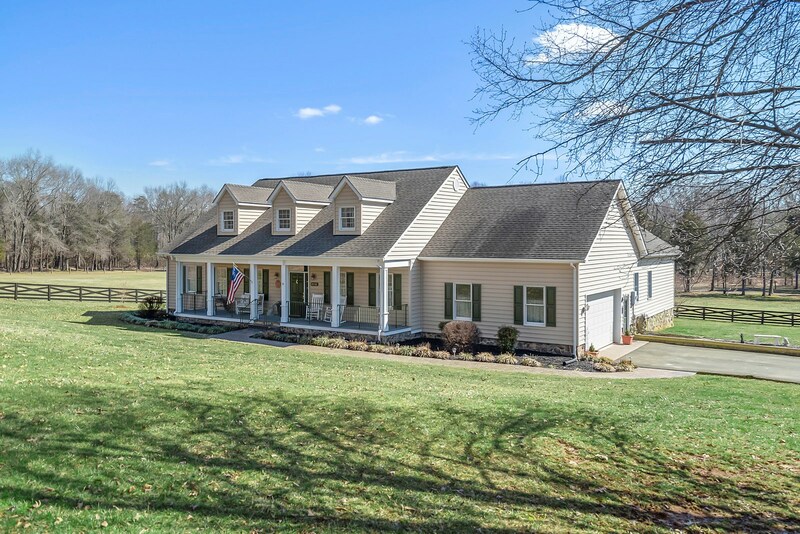 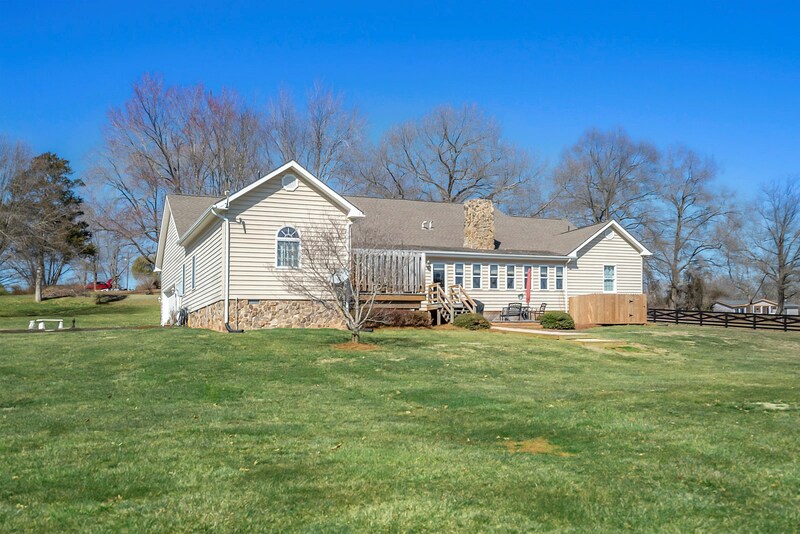 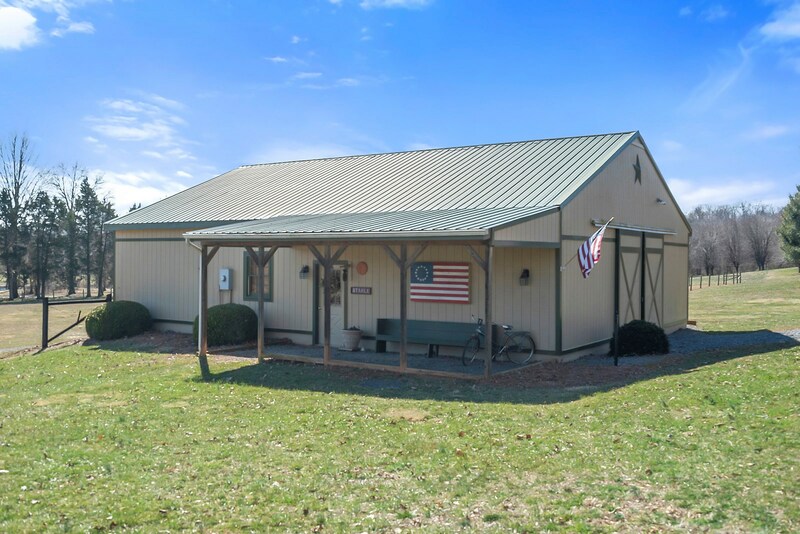 For Sale in Fauquier County VA, county home and horse farm on 19.89 acres. 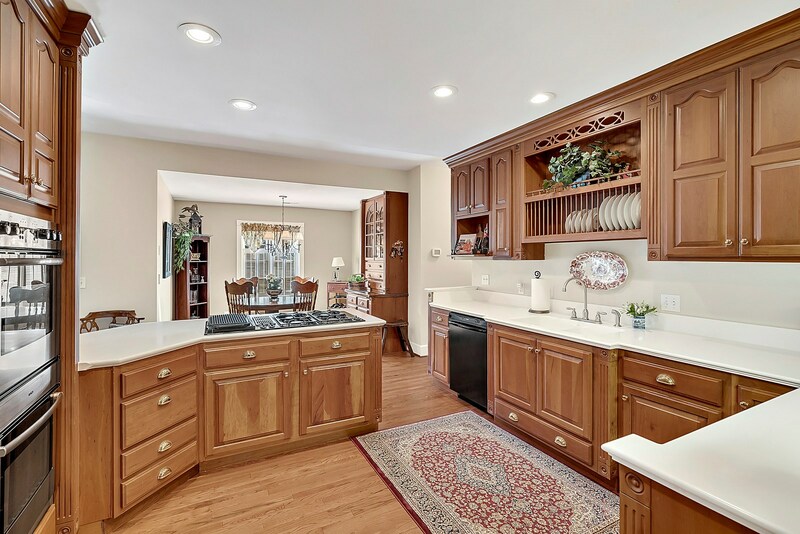 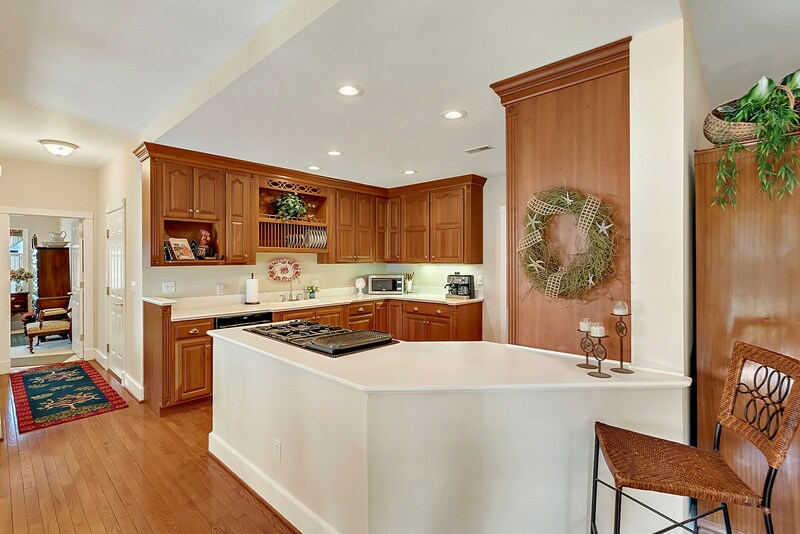 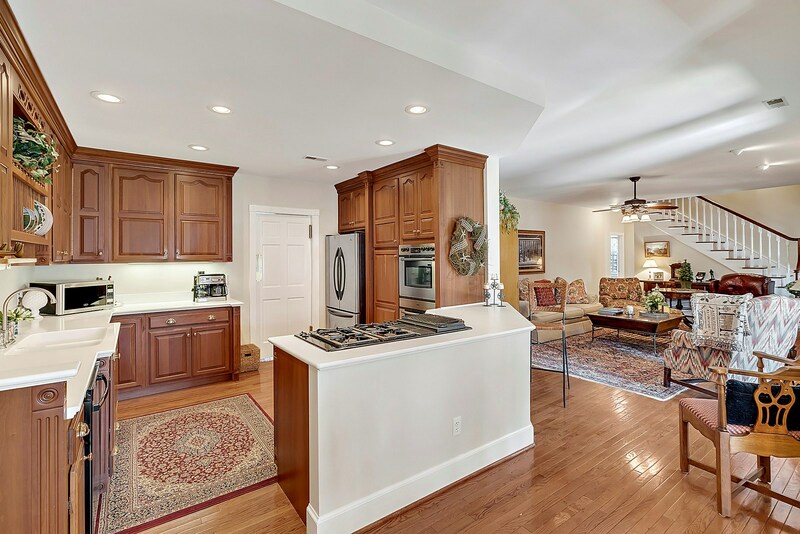 Beautiful custom home with lots of upgrades, gourmet kitchen with breakfast nook has double wall ovens, Jenn-air gas cook top with grill, cherry cabinets and Corian counters. 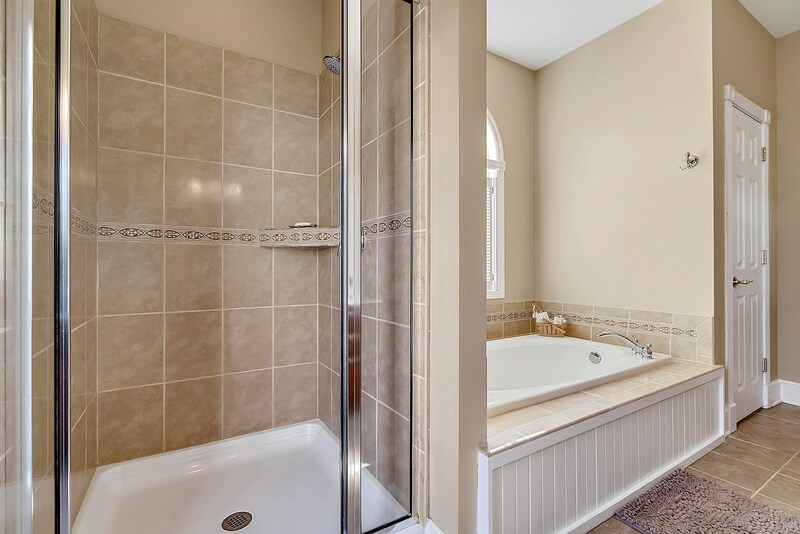 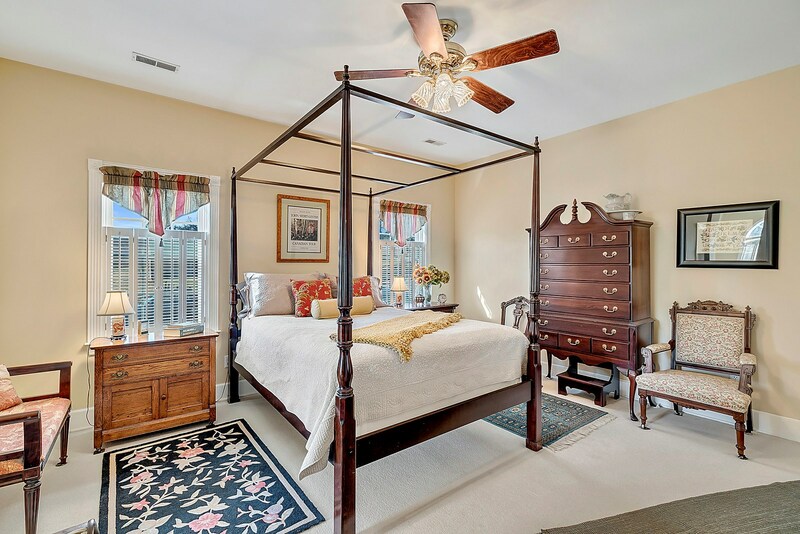 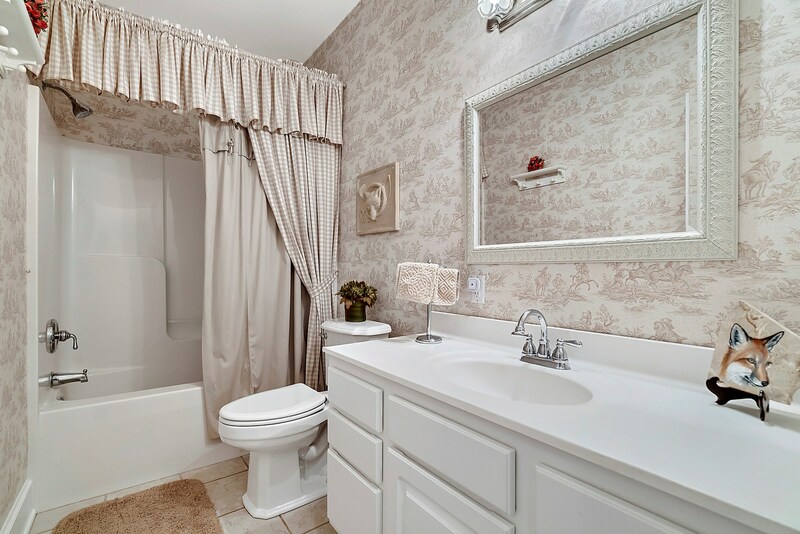 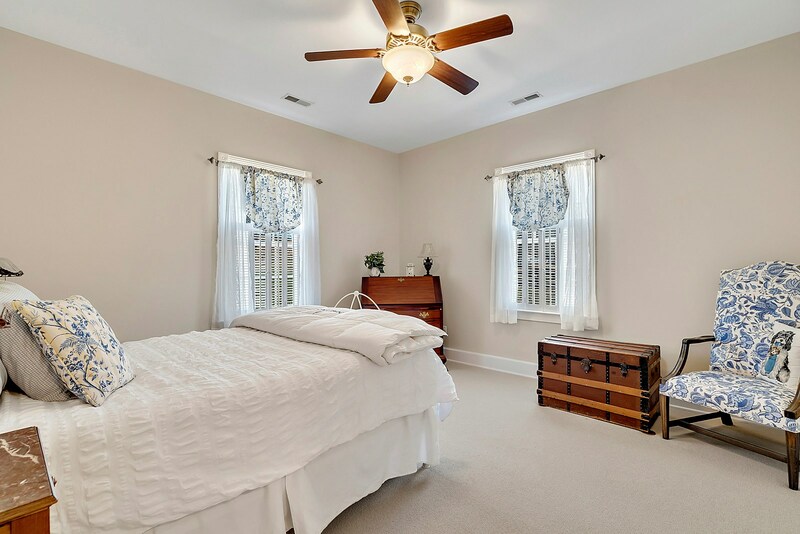 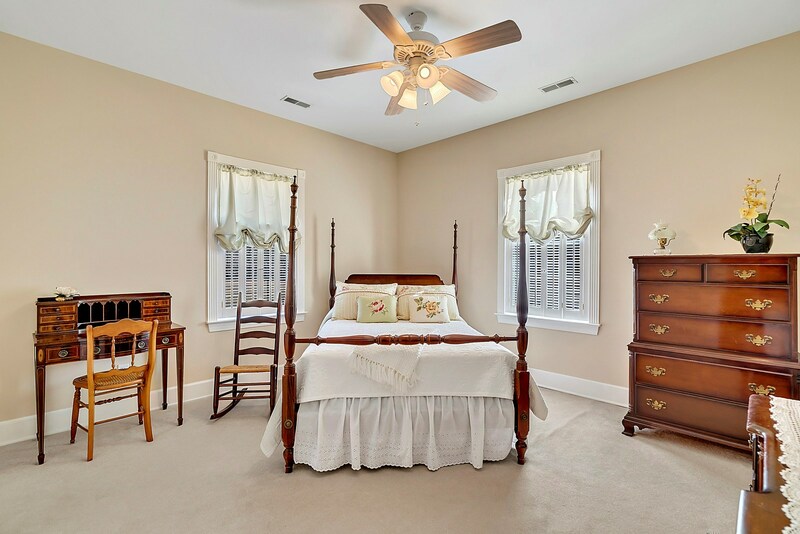 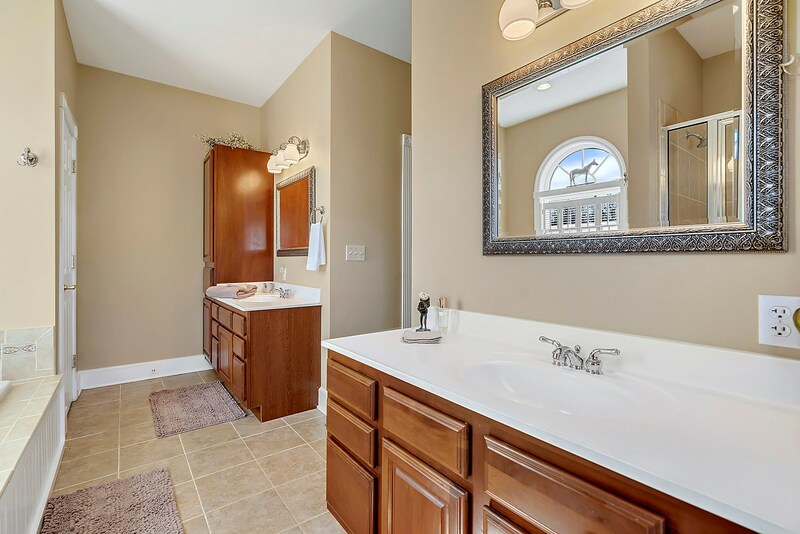 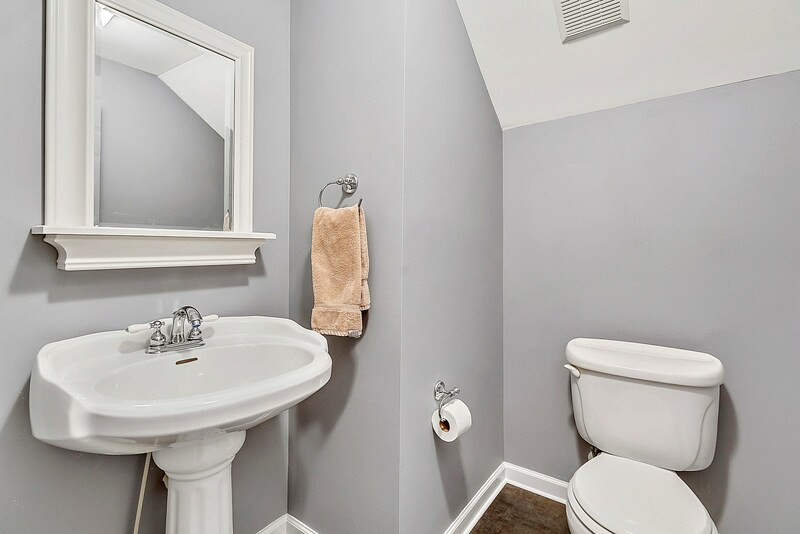 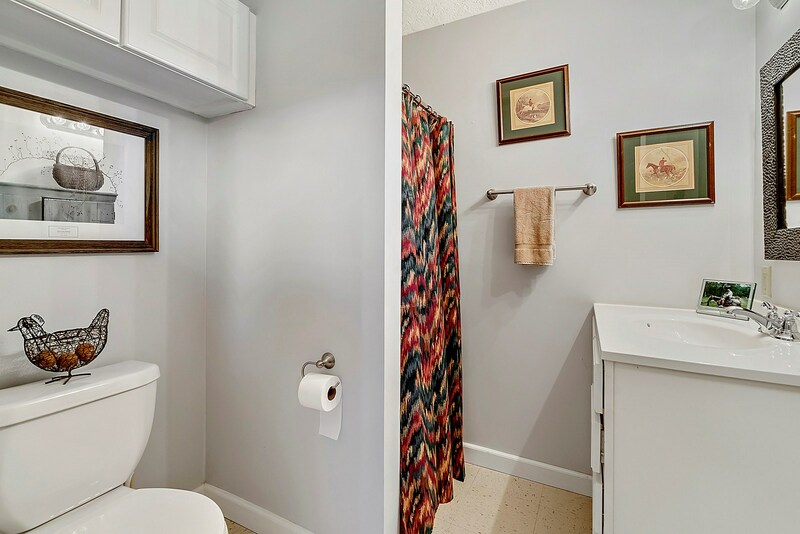 Hardwood floors in the living areas, carpet in bedrooms, ceramic tile in baths. 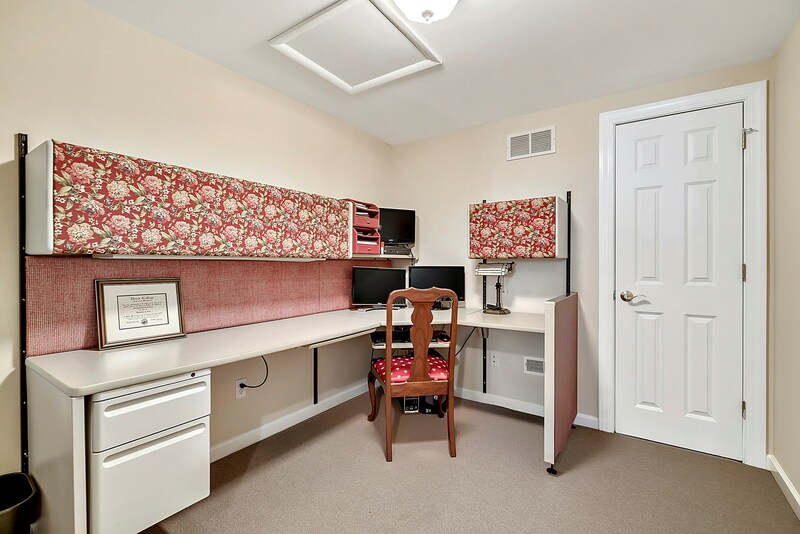 Upstairs family room, office and darkroom. 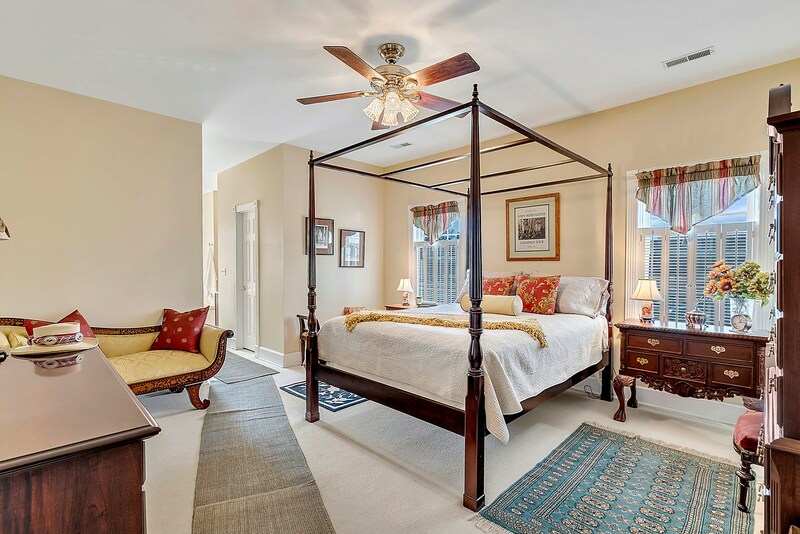 Master bedroom suite features a private deck with a hot tub. 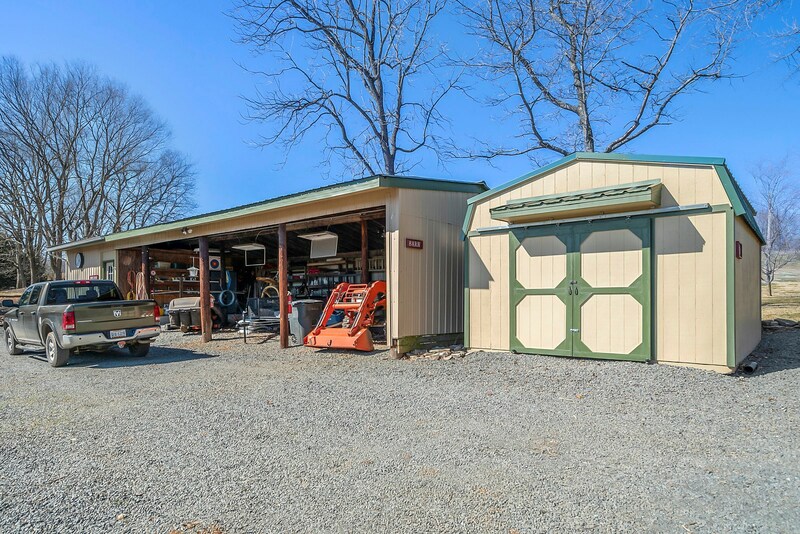 Oversized 2 car garage with storage cabinets. 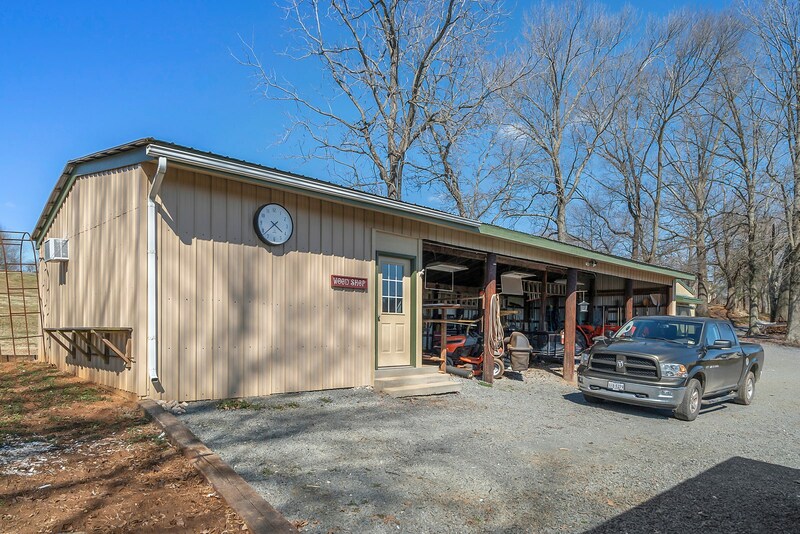 Separate machine shed and workshop. 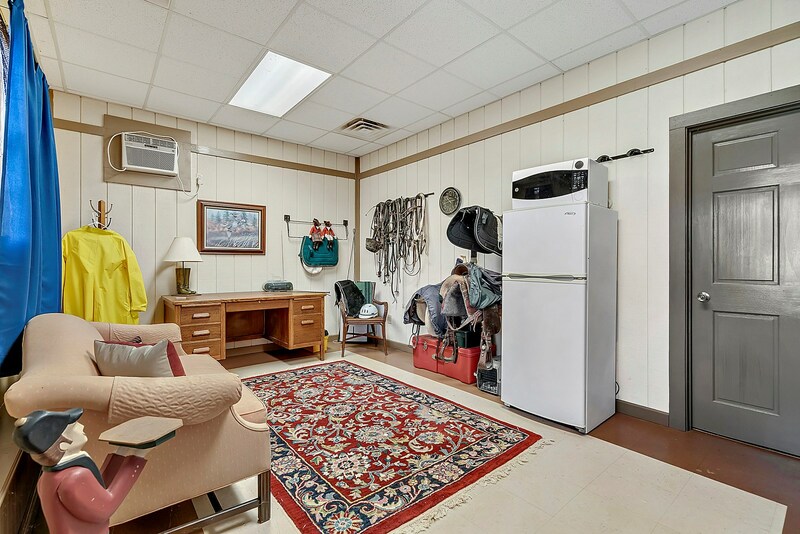 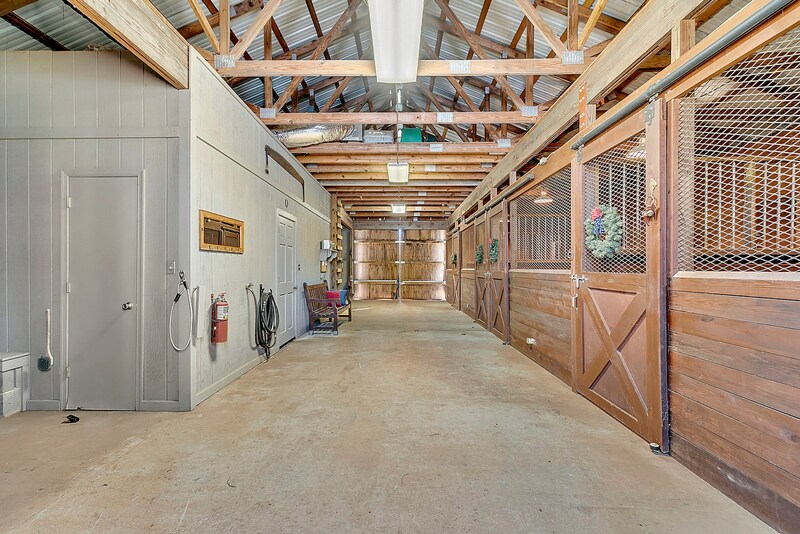 For the horses; 4 stall center aisle barn with wash stall, heated & air conditioned tack room with full bath, separate feed room. 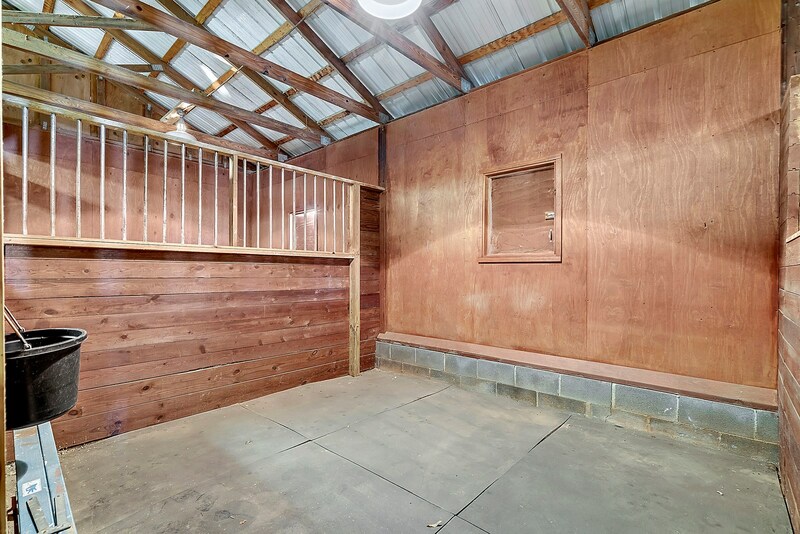 Run-in shed. 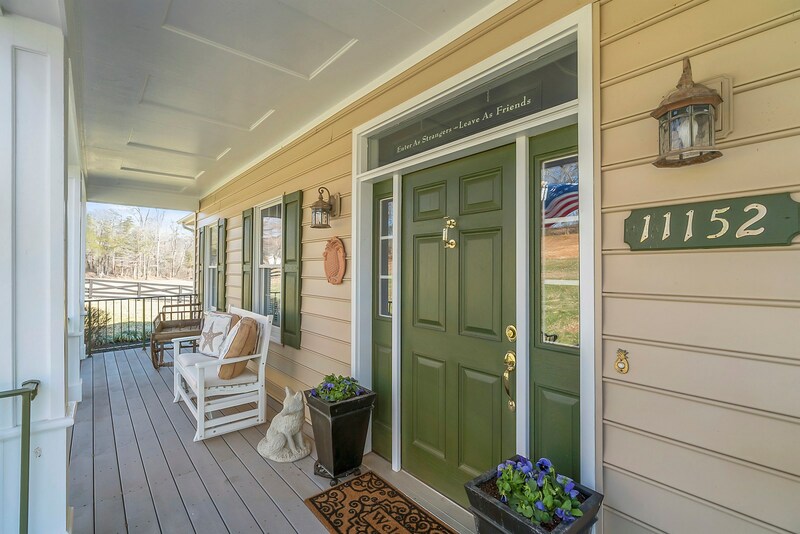 Near the Rappahannock River, trails to ride out on. 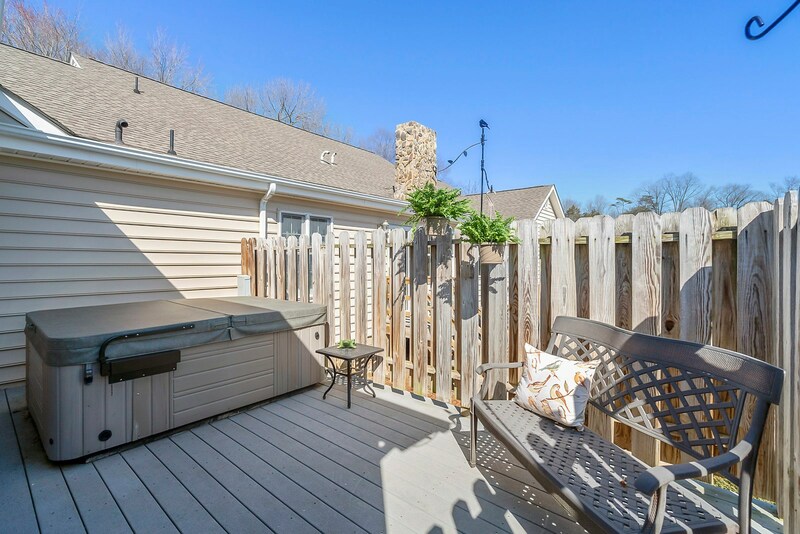 Located close to Route 29 at Remington for an easy to commute. 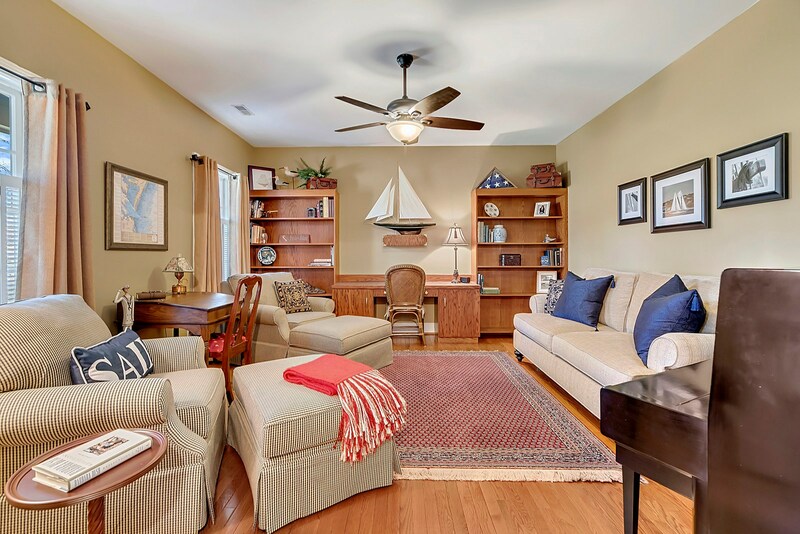 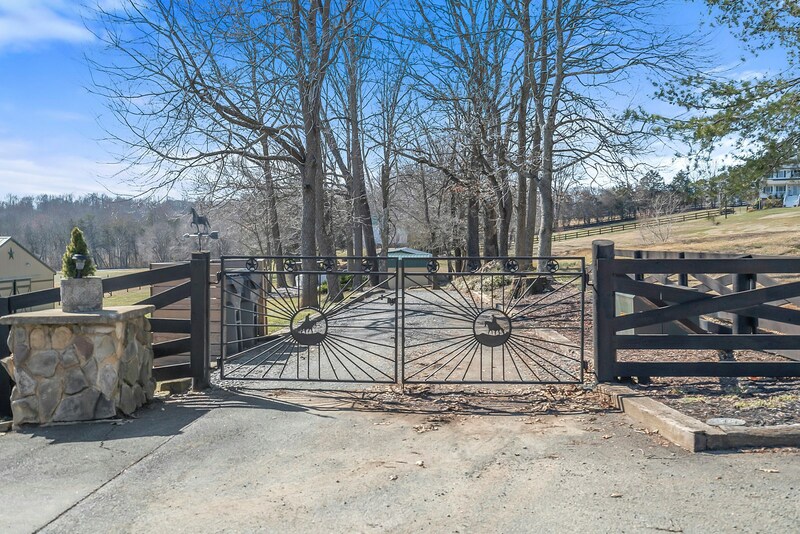 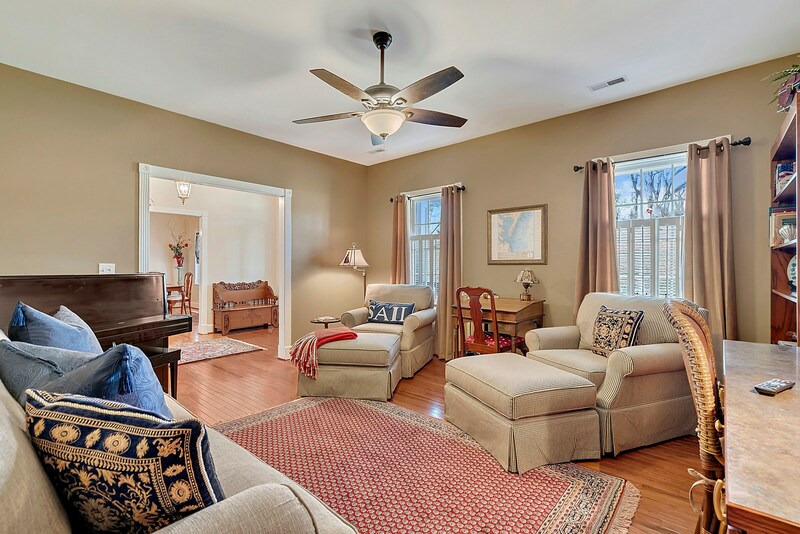 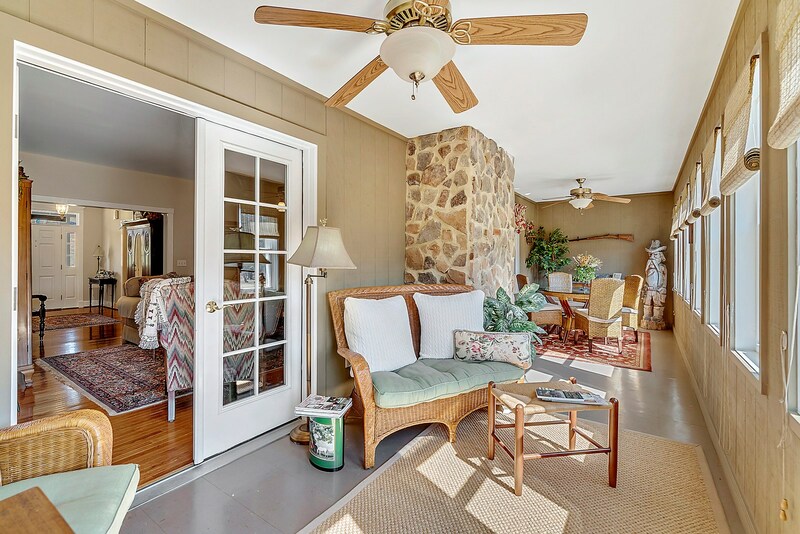 Located in beautiful Fauquier County, this property in Virginia’s historic northern Piedmont, known for the Blue Ridge Mountains, equestrian sports, exceptional Virginia farms and land and a relaxed lifestyle with its own special charm and casual sophistication. 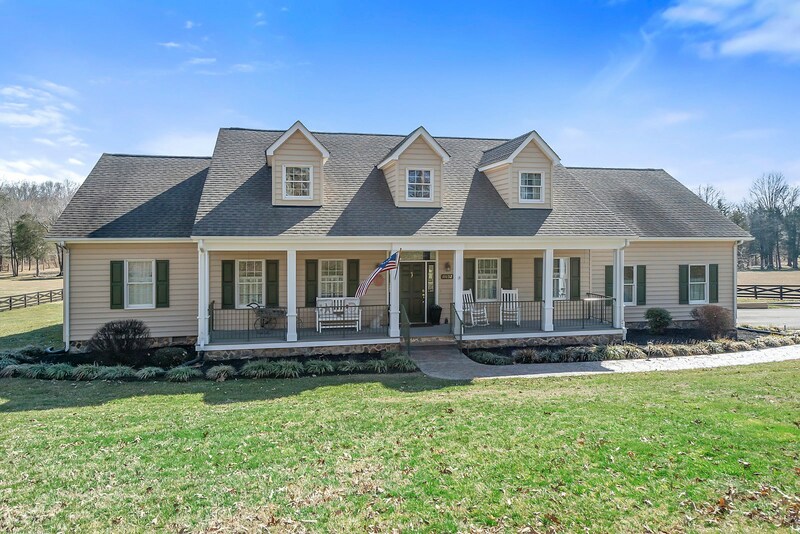 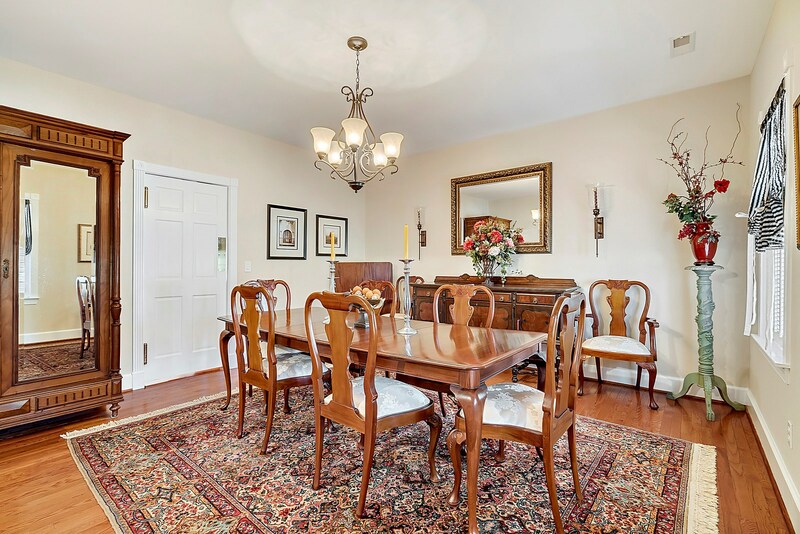 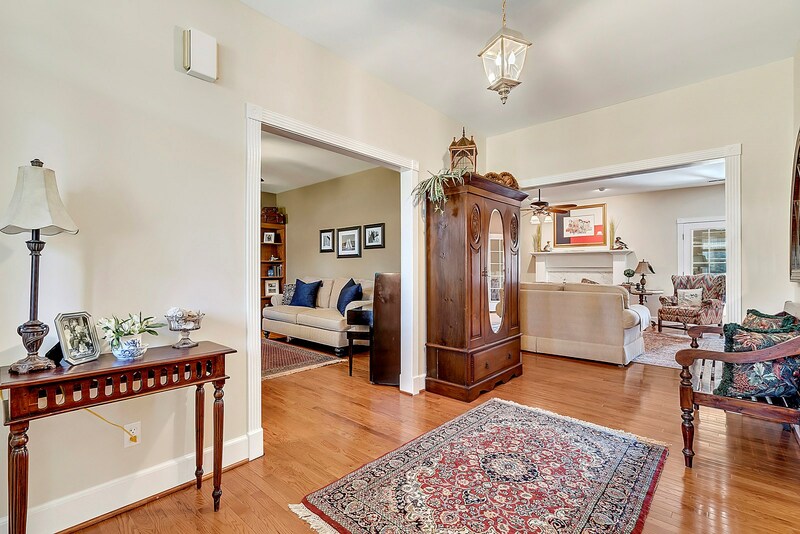 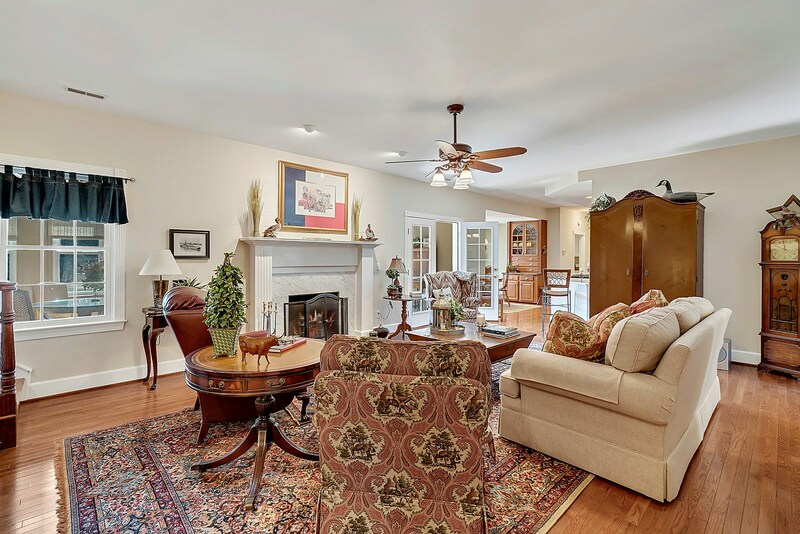 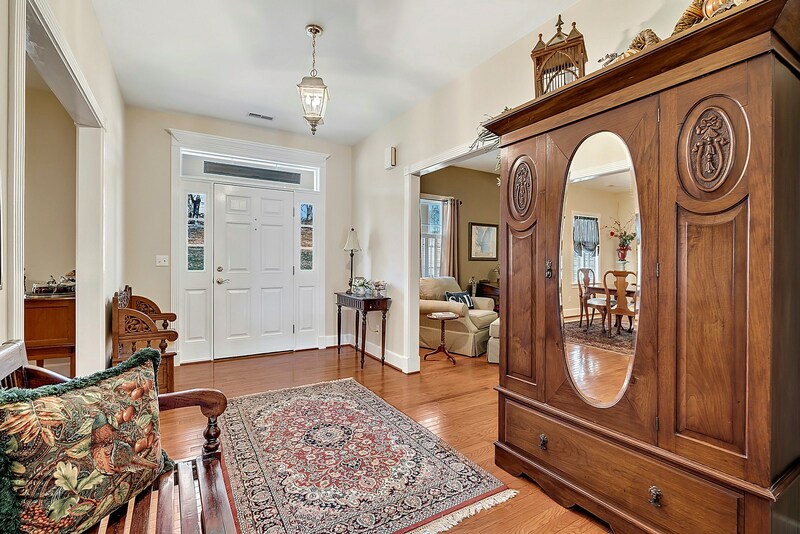 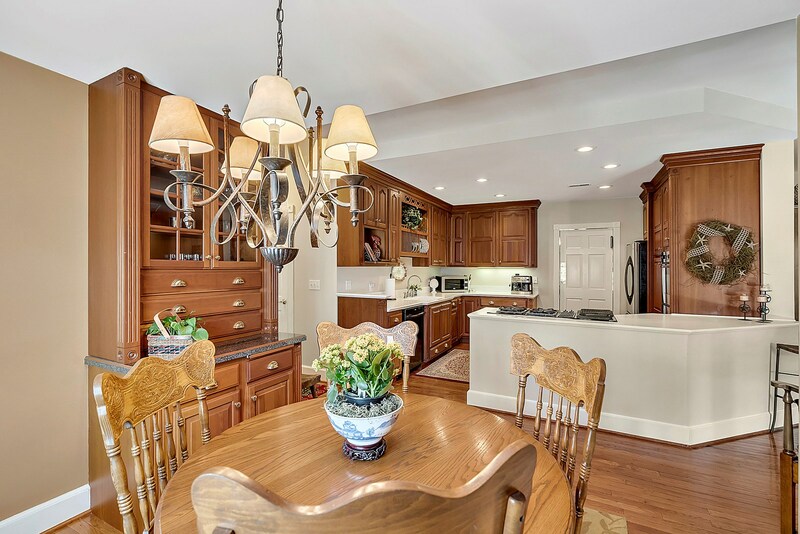 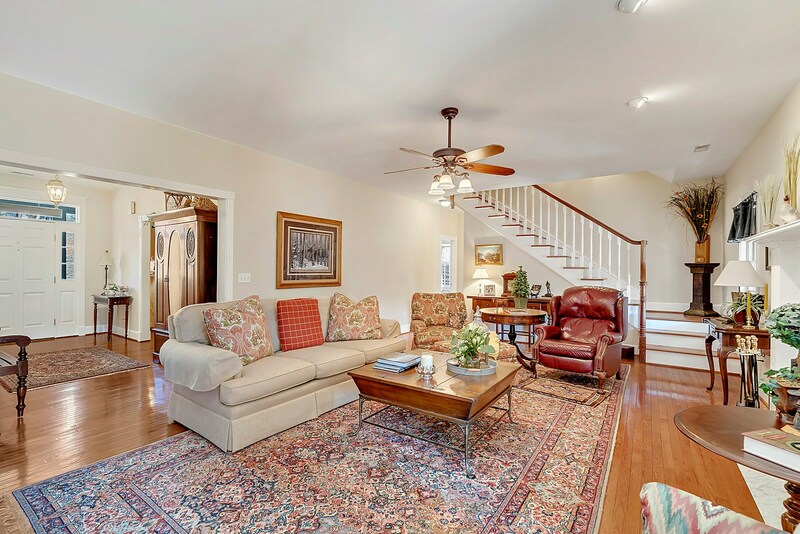 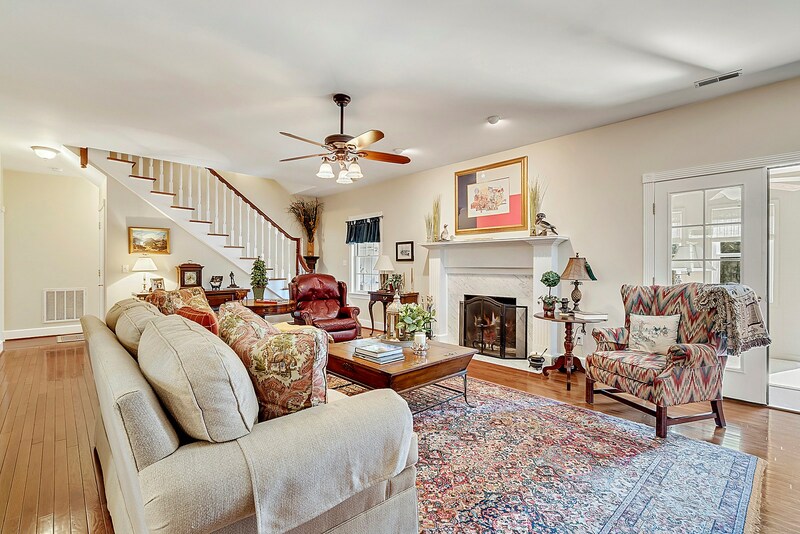 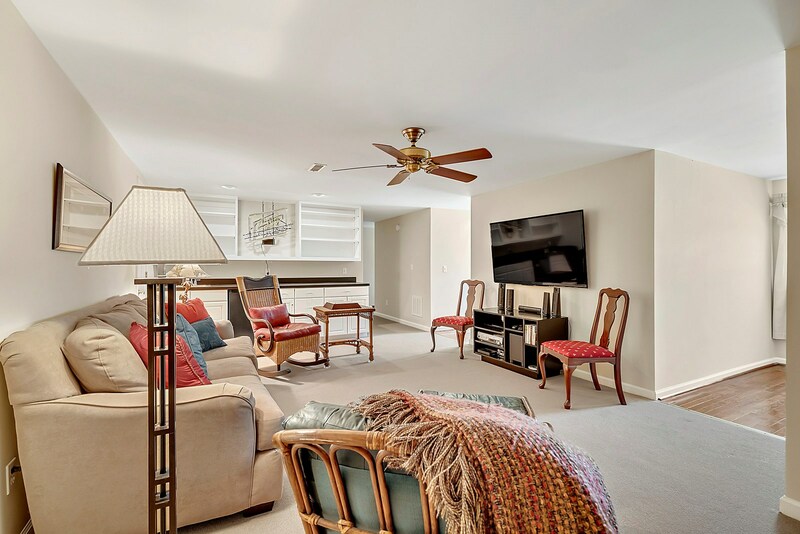 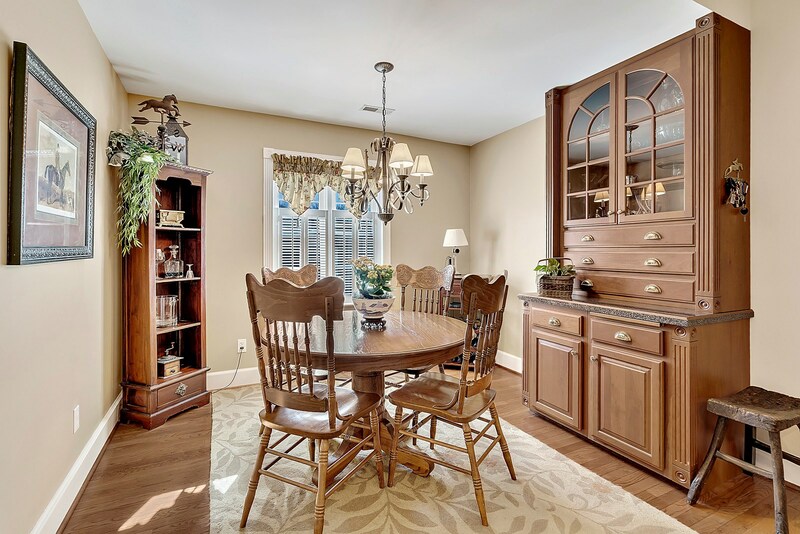 Fifty-five miles from Washington D.C., 25 miles from Fredericksburg, 60 miles to Charlottesville, 45 miles to Dulles Airport, this property offers the proximity of cultural attractions in a Virginia Hunt Country setting.